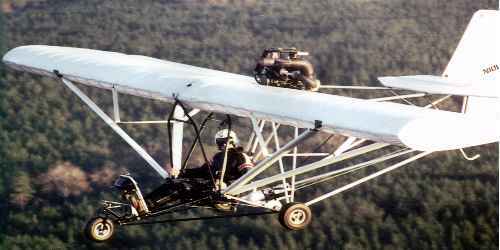 The M-Squared Ultra-X Airplane is a fully aerobatic single-seat ultralight type aircraft. It was designed to prove the versatility of the M-Squared line of aircraft. With proper training in this airplane, pilots can perform loops and rolls as well as fly inverted. M-Squared Aircraft sells this airplane as a fast build AM EX Kit.